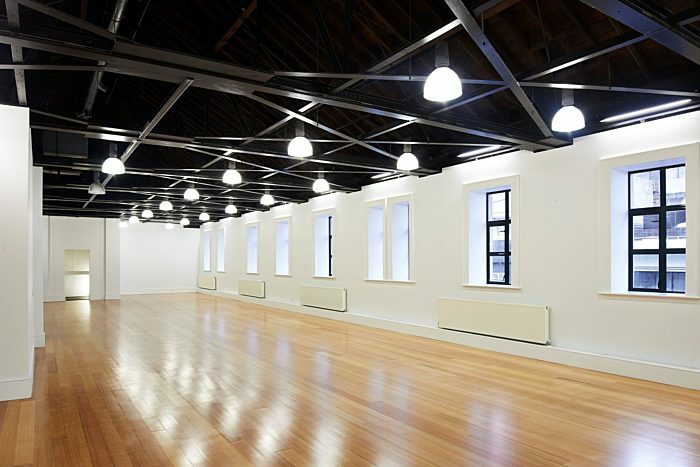 Beautifully restored character space at the heart of Lambton Quay. 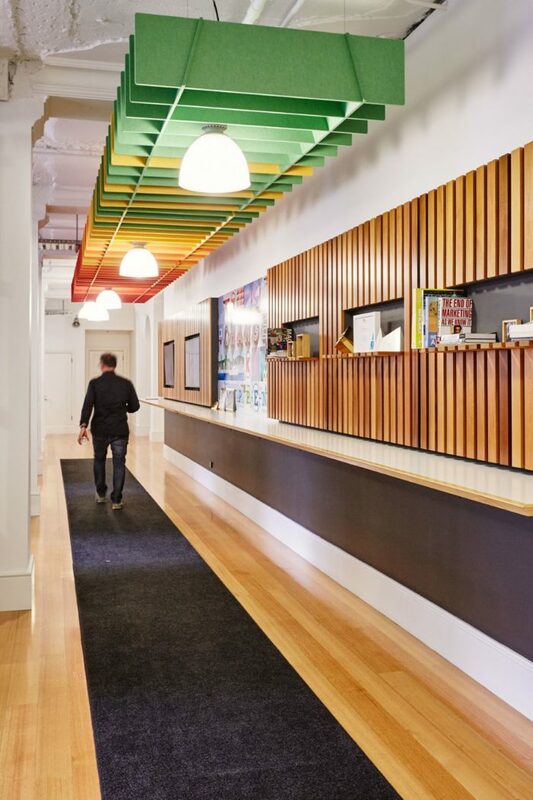 Restored to the highest standards, Central on Midland Park is now one of Wellington’s most prestigious workplaces. This impressive space seamlessly combines modern features you would expect yet is full of character features. Central on Midland Park is ideally located, adjacent to Midland Park and within close proximity to the Lambton Quay shopping precinct, as well as cafes and public transport. 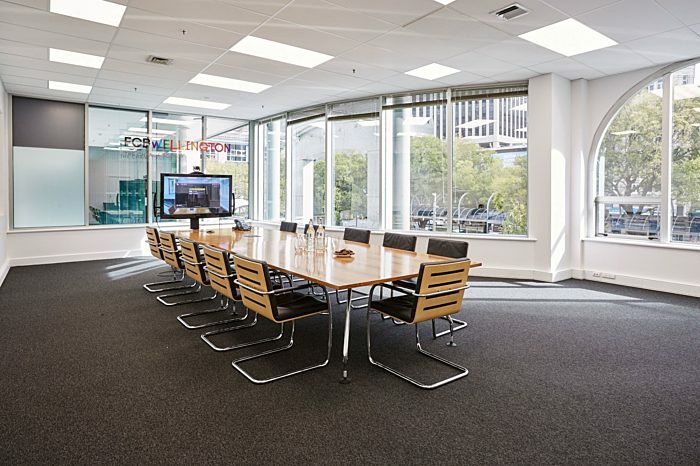 The building offers workplace environments well suited to progressive and forward-thinking companies, with office accommodation options ranging from five to 65 people. This unique building features three levels of commercial space, as well as ground floor retail space. Seismic performance has been comprehensively assessed at 80 percent of NBS (National Building Standard). For building enquiries talk to Richard.